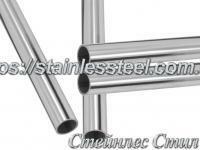 Stainless steel pipe, which hung curtains covering the bath or shower and have the same curtain rod of stainless steel for bath or shower. 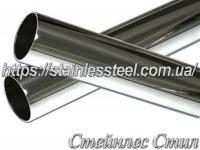 Production of stainless steel cornices are very interesting and quite profitable occupation. 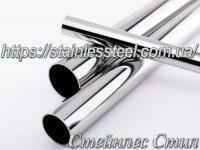 That's why we recommend to buy stainless steel pipes for curtain rod in the bathroom. 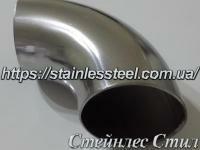 Pipe stainless steel - ideal for use in bathrooms. She is not afraid of high humidity and never porzhaveet. But not all stainless pipe suitable for the bathroom. 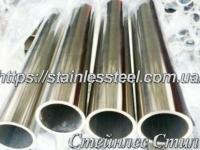 We recommend the use of polished stainless steel pipe grade stainless steel AISI 304. 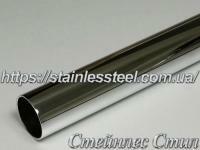 Tube for cornice - a very durable and reliable material. 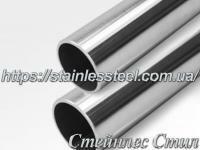 Like other stainless steel products, the eaves are quite expensive. This ledge will serve you for a long time and just shine giving highlight for the bathroom. 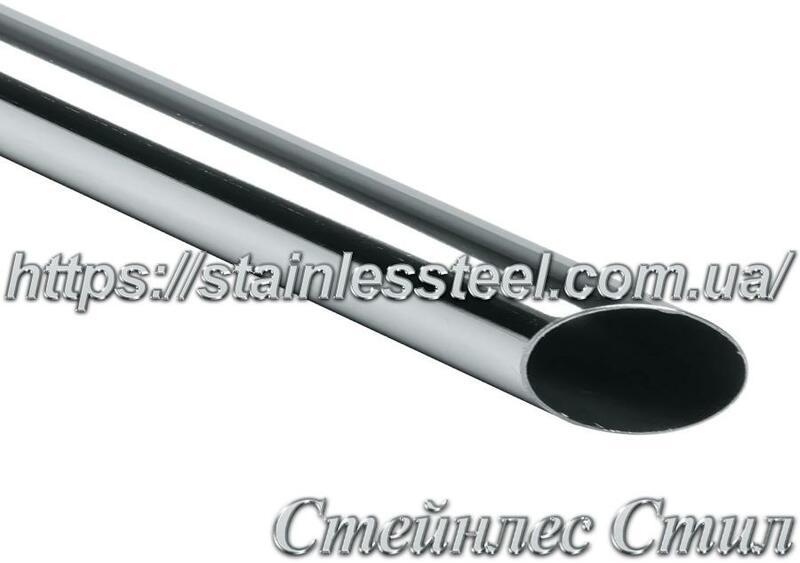 If you need a simple straight curtain rod you can get it yourself at home without overpaying for the production of the manufacturer. 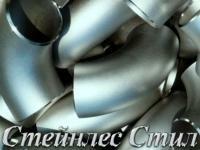 To do this you simply need to buy a stainless steel pipe for cornice with us! 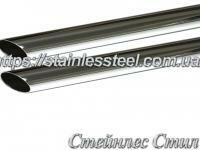 When shipped, we can cut it to the desired length. 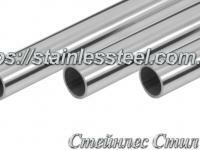 Cornice stainless steel does not require special care and are not afraid of any external influences. It is enough to wipe with a dry cloth to the dried water drops do not leave unsightly streaks. Нормальный товар. Нормальное качество обслуживания. Купил у них нержавейку трубу. Без проблем.